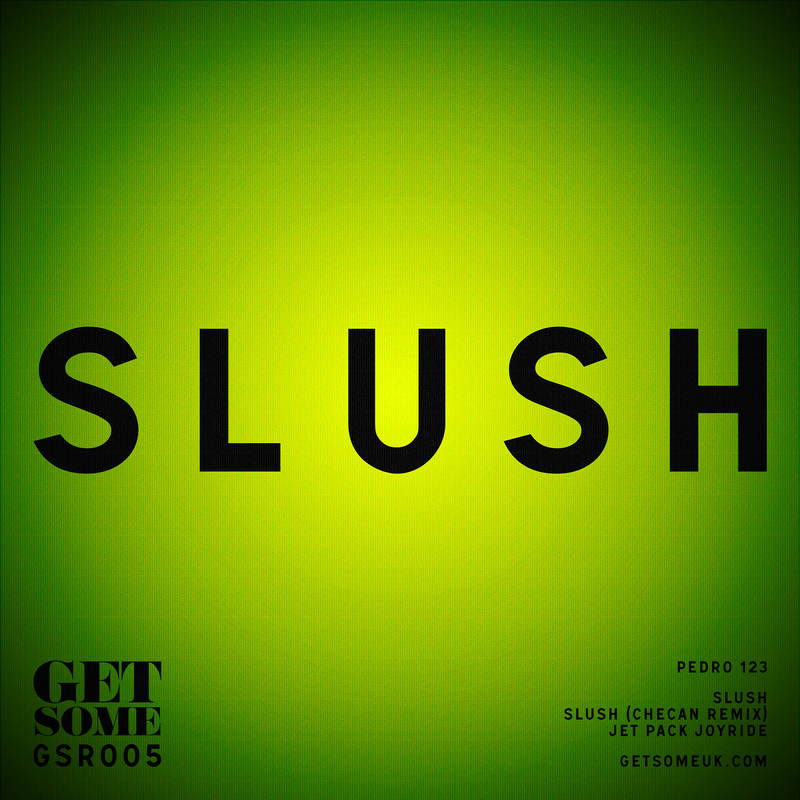 In between running a taste-making music blog and club night of the same name the label arm of Get Some presents its fifth release, the Slush EP, from the precocious talent that is South-London’s own Pedro 123. After a flurry of groundwork over the past year having remixed tracks for Trim, MIK, Lakosa & iO and Starkey it’s evident that his passion for Grime and Garage is the stimulus for his tracks. It’s no surprise then, that the 18-year-old has already received praise and multiple spins from Radio 1’s Skream & Benga, Dirtybird’s French Fries and Rinse FM’s Roska, Brackles and Monki for his well-informed approach to his productions. Title track Slush sees playful Zomby-esque synths teased over a thumping kick drum which acts as the skeleton of track whilst groove-laden drums interject for some off-kilter rhythmic patterns. Utilizing a selective sound palette, the raw textures and shape-shifting percussion compliment the minimalist aesthetic of the track and make for an intriguing A-side. On the other side Jetpack Joyride benefits greatly from descending synth chords that are accompanied by a barrage of Eski-influenced kicks and snares. Whilst the track is slightly more urgent and unrestrained than the A-side it’s anchored by a heavily swung Garage drum pattern that gives it an old-school feel. Remix duties come courtesy of highly-revered Bassline producer and Unknown to the Unknown signee, Checan, who takes the track back to ’95 on his reinterpretation. 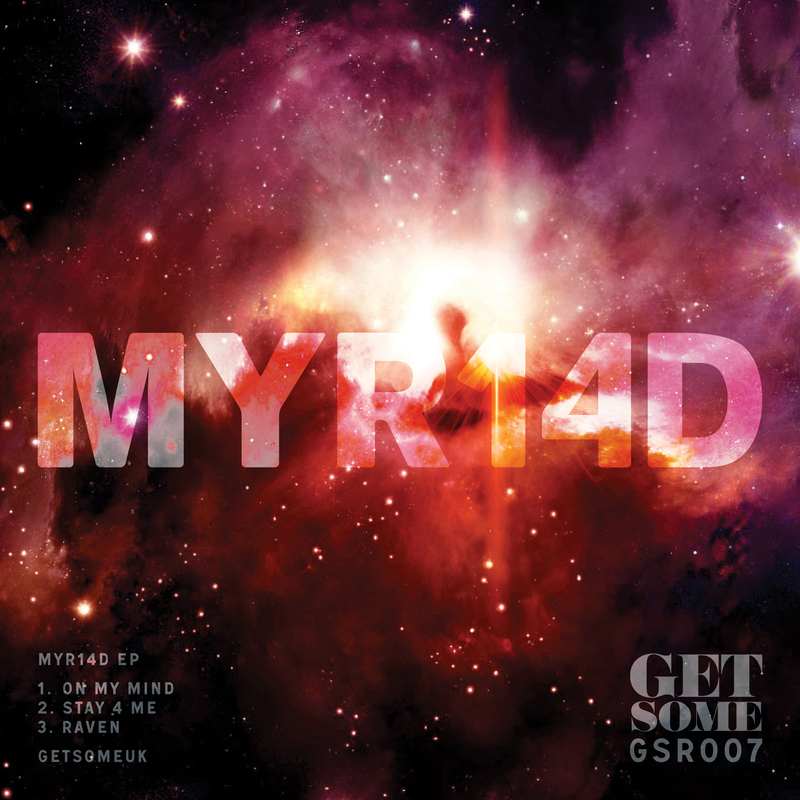 With a euphoric intro that evolves into crashing 4×4 drums, chopped Reggae vocals and sublow basslines the memorable synth-work of the original remains but with the addition of melancholic chords in the breakdown. As London’s ever-evolving musical landscape ploughs on this addition to the melange sees a young producer who sticks firmly to his roots and adds a refreshing spin whilst doing so. With Pedro 123’s refined ear and multi-faceted music inspirations the release of the Slush EP sees him top off a landmark year with some of most accomplished work to date.